Choosing a good hotel is an important detail when planning a trip. After all, it’s where you’ll spend the nights and partly the days. But makes a hotel great? Is it the service, the design, the architecture, the atmosphere, the views? It’s a combination of all that. 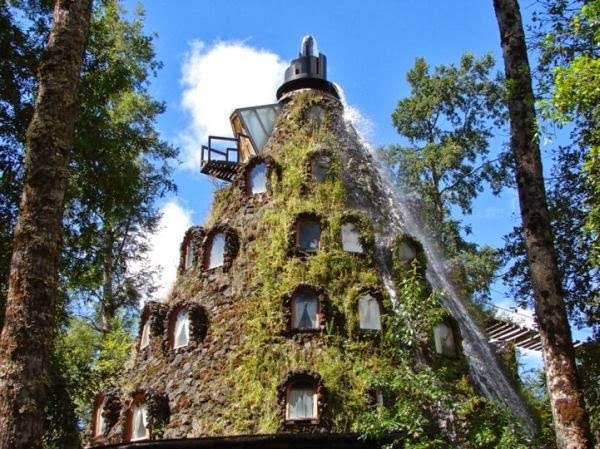 Some hotels are indeed unique and remarkable and some have really unusual designs which can be enough to make you want to visit them.